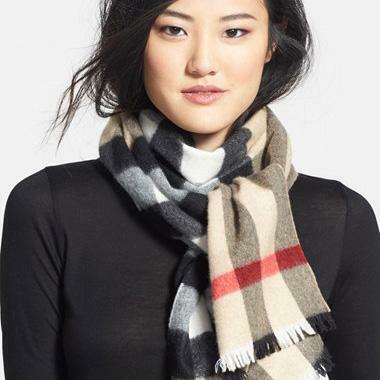 This is a great price for Burberry. You don't like it--then don't buy designer brands! I just picked it up and am excited for it to arrive. That much for a single scarf? No way.